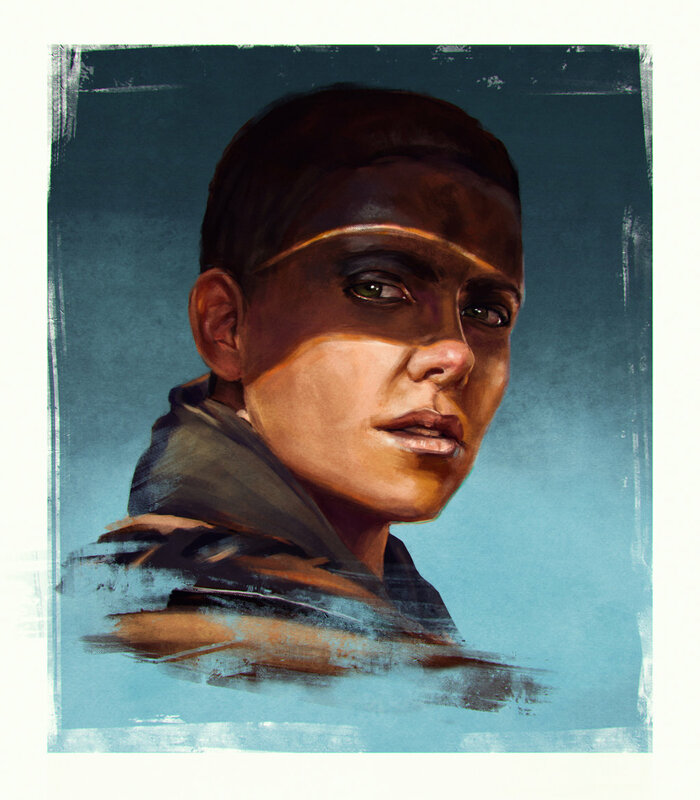 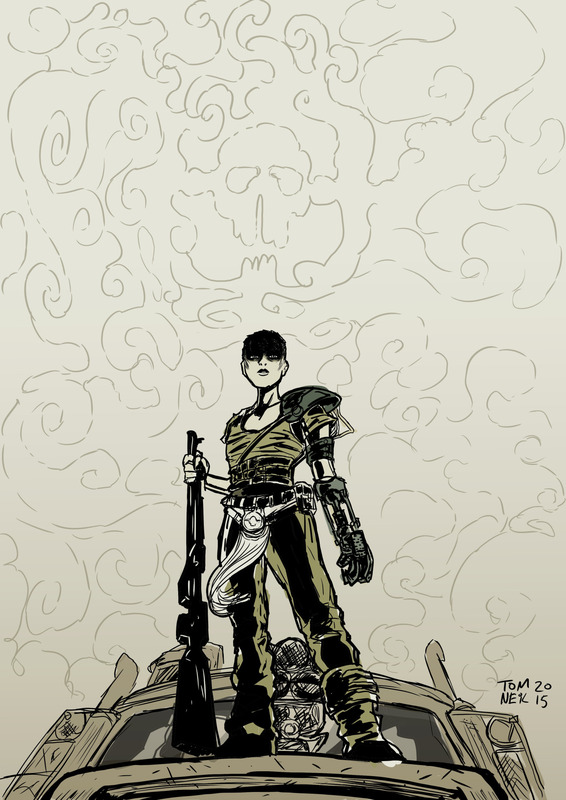 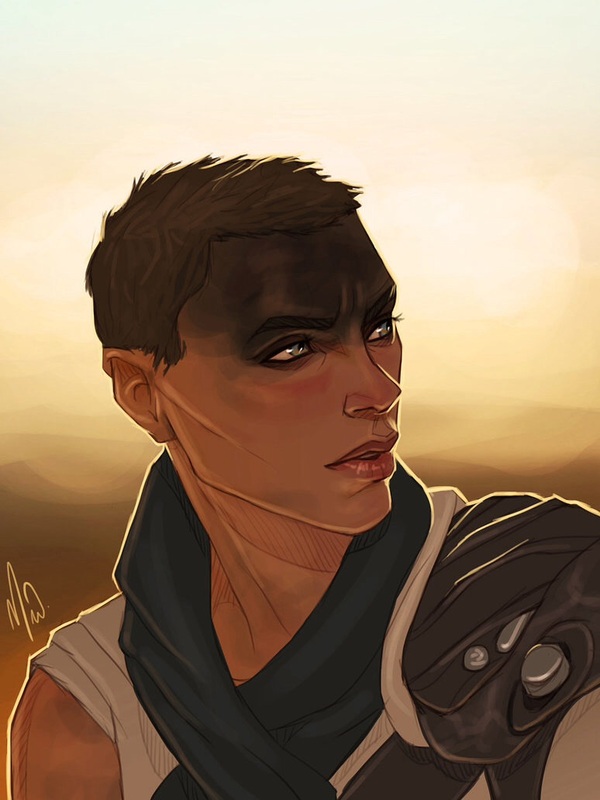 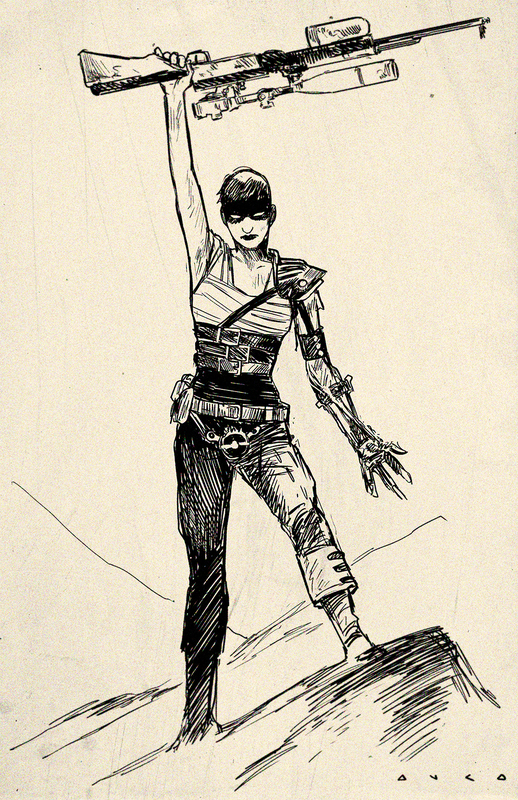 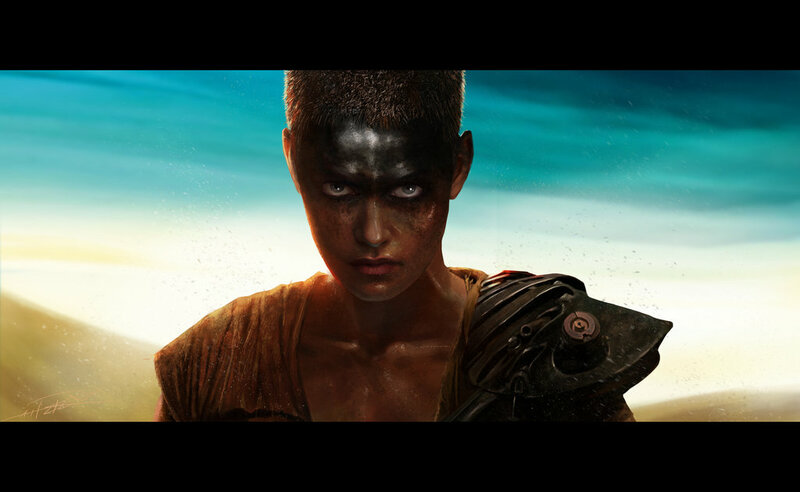 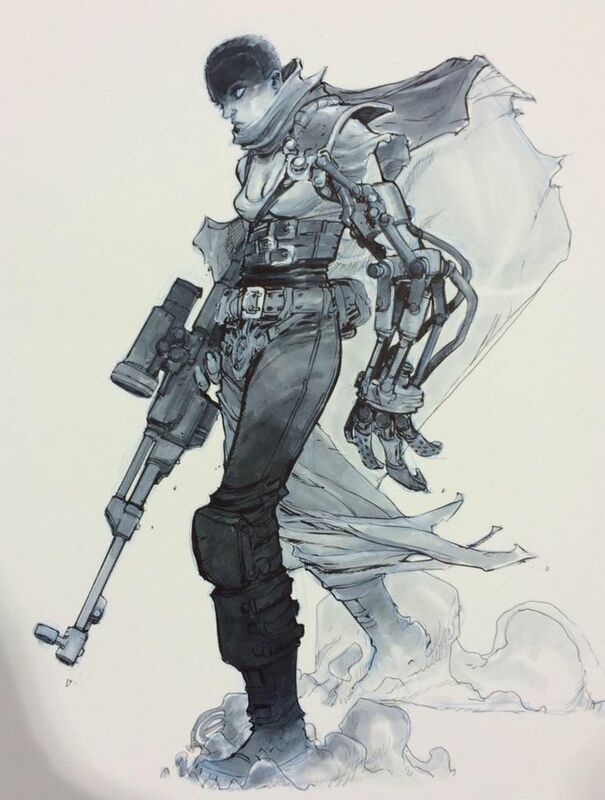 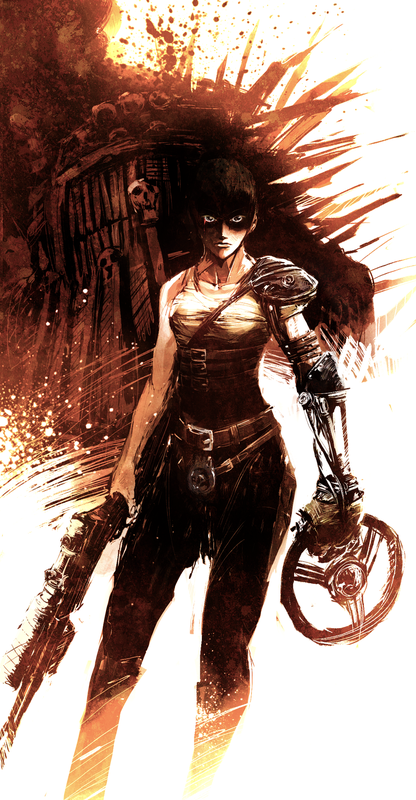 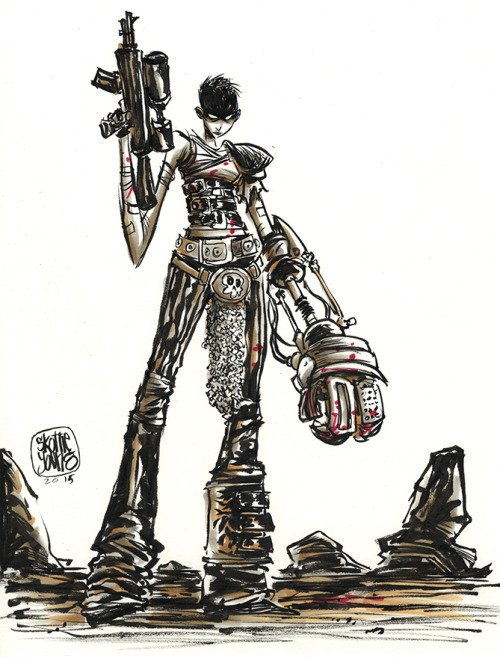 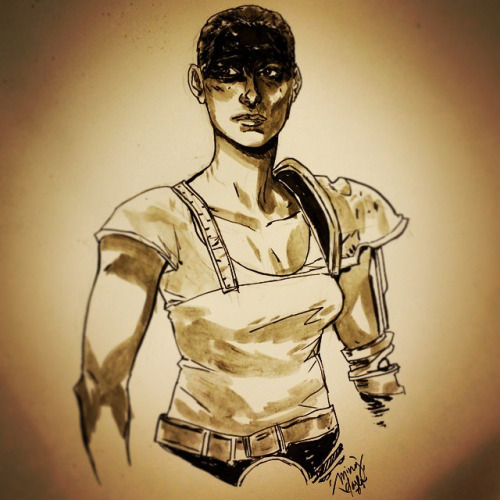 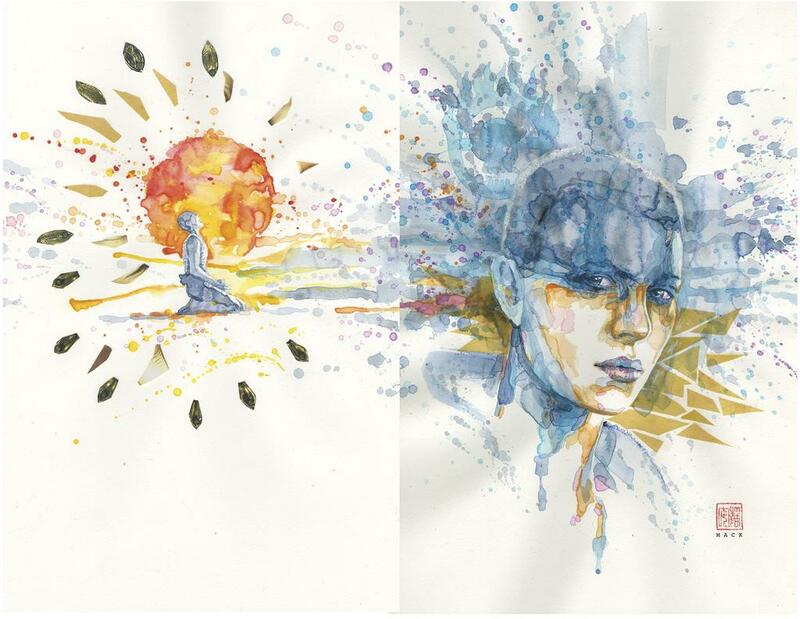 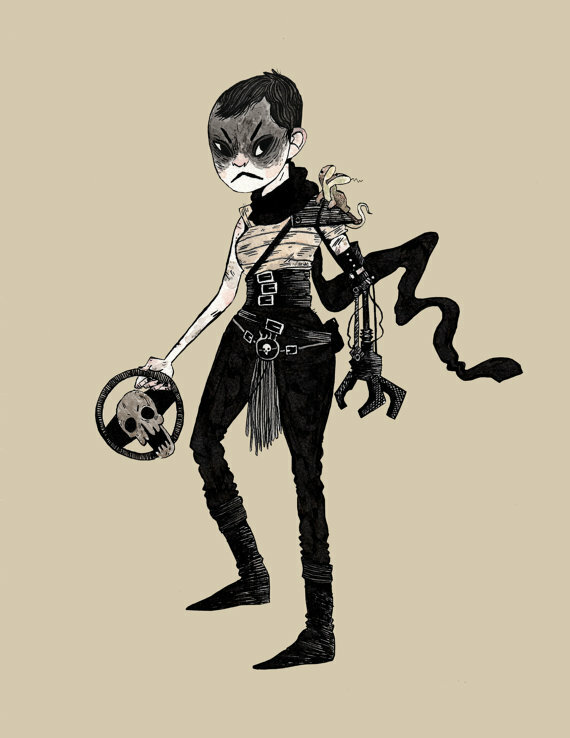 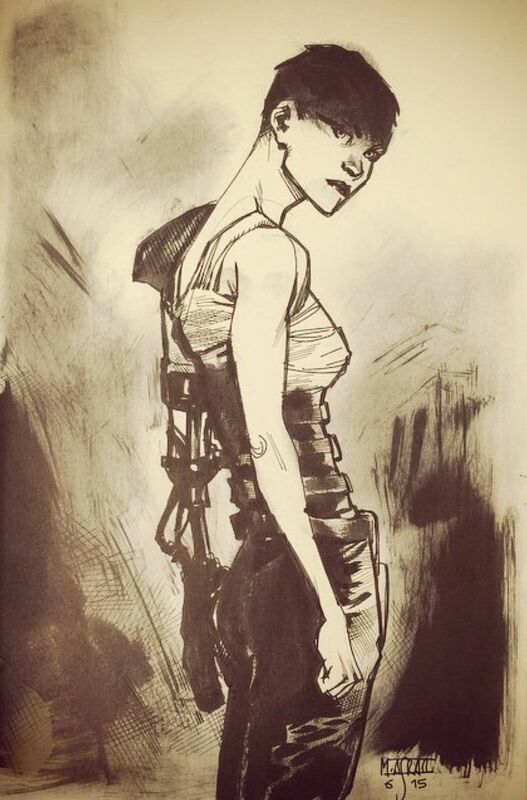 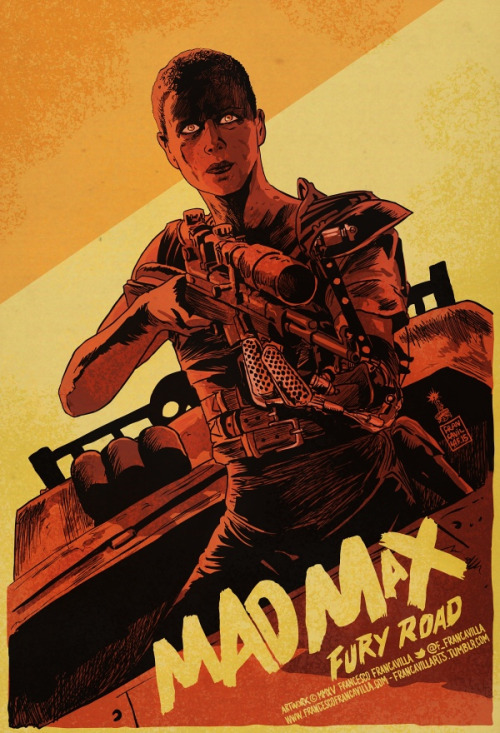 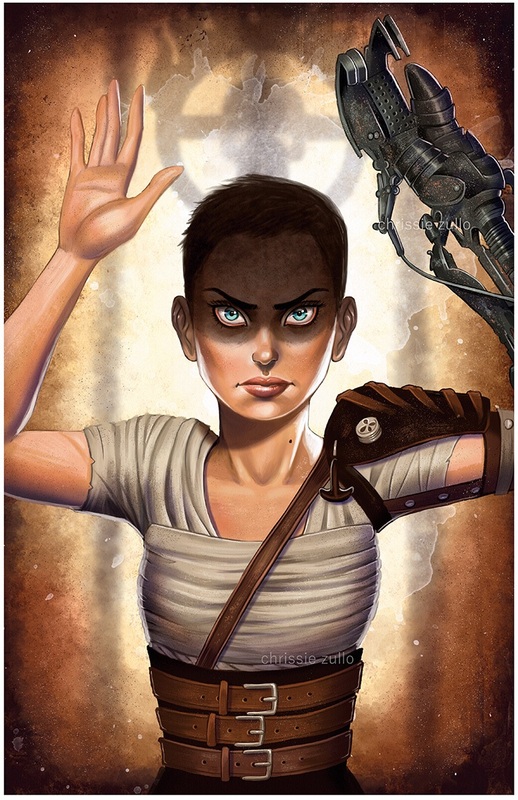 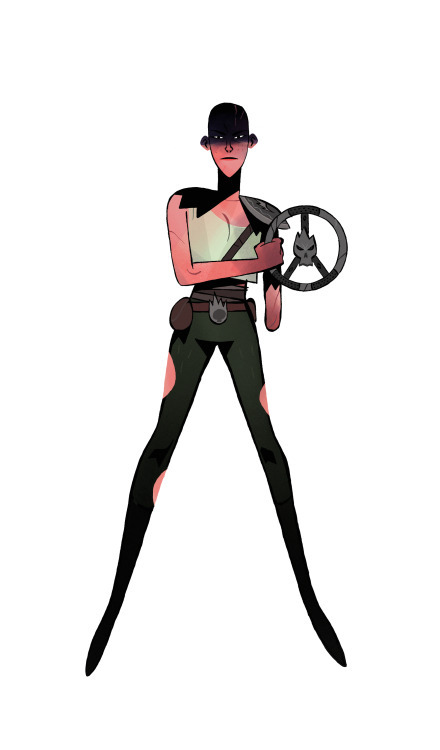 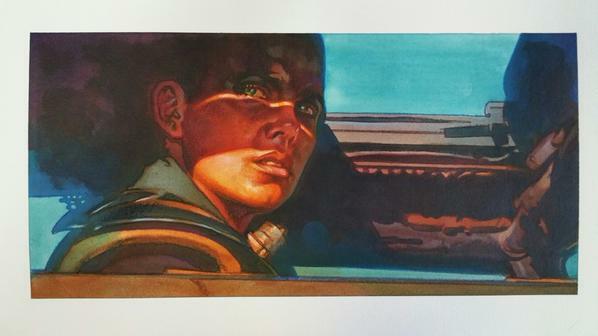 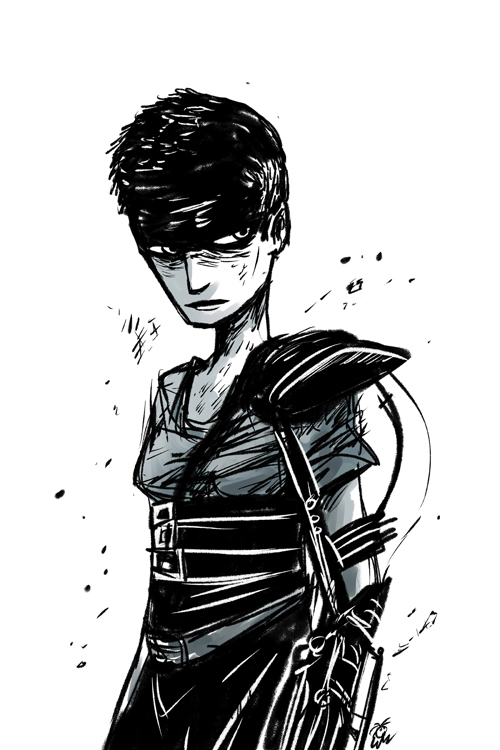 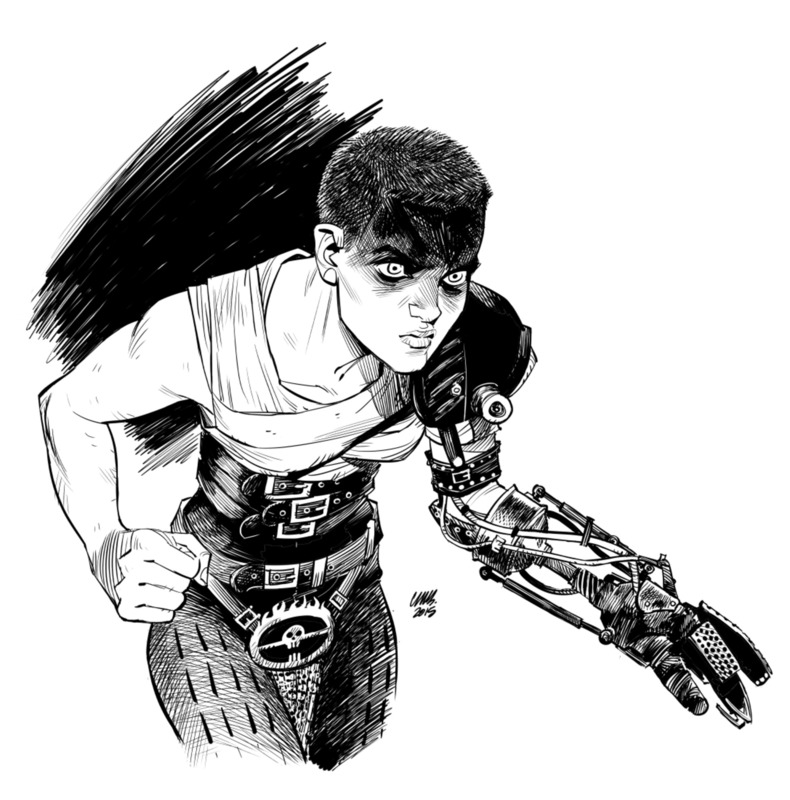 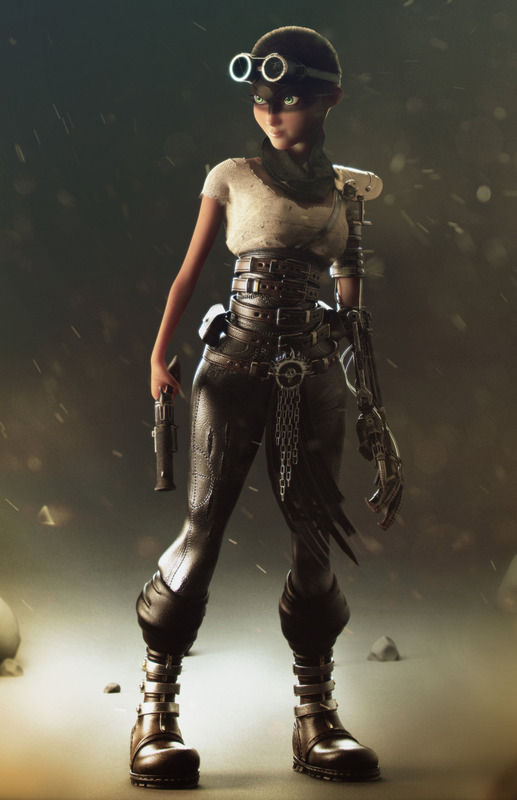 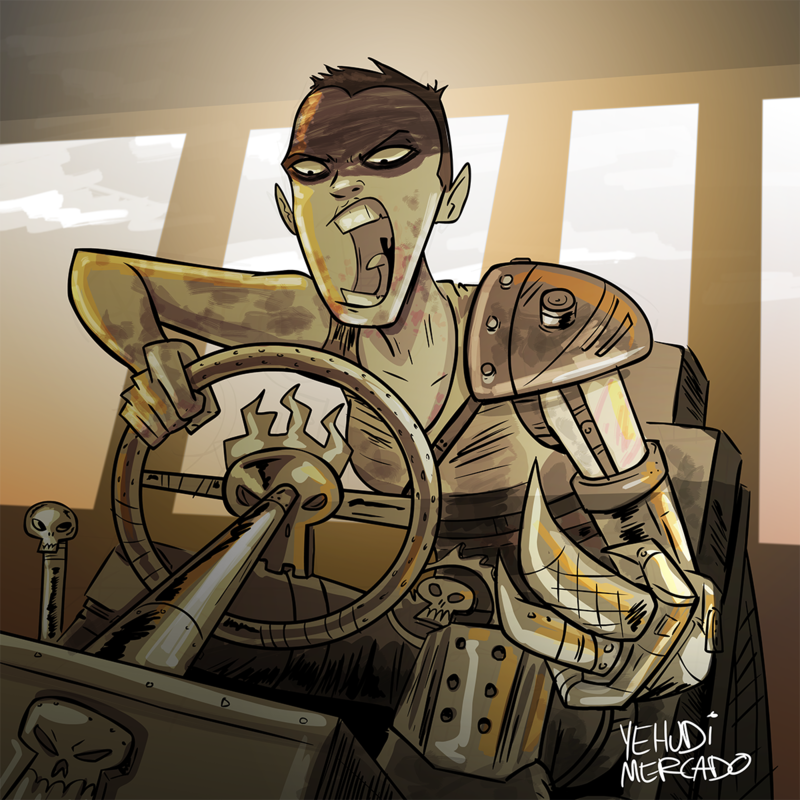 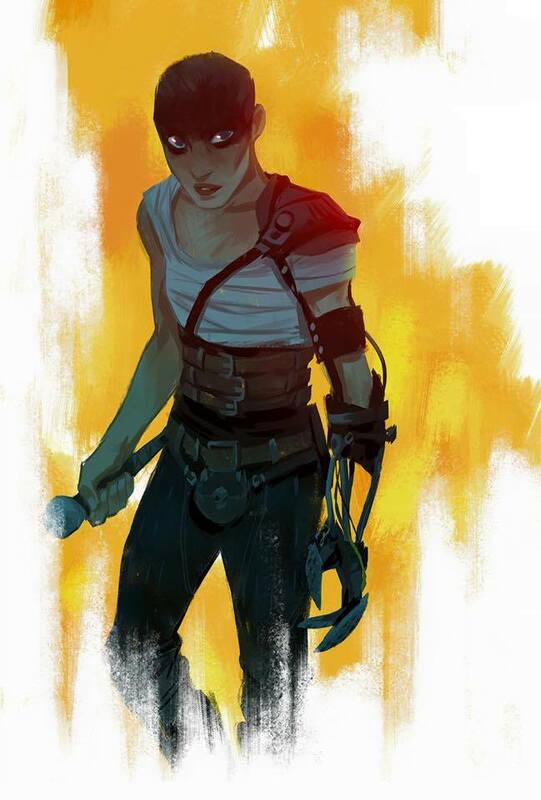 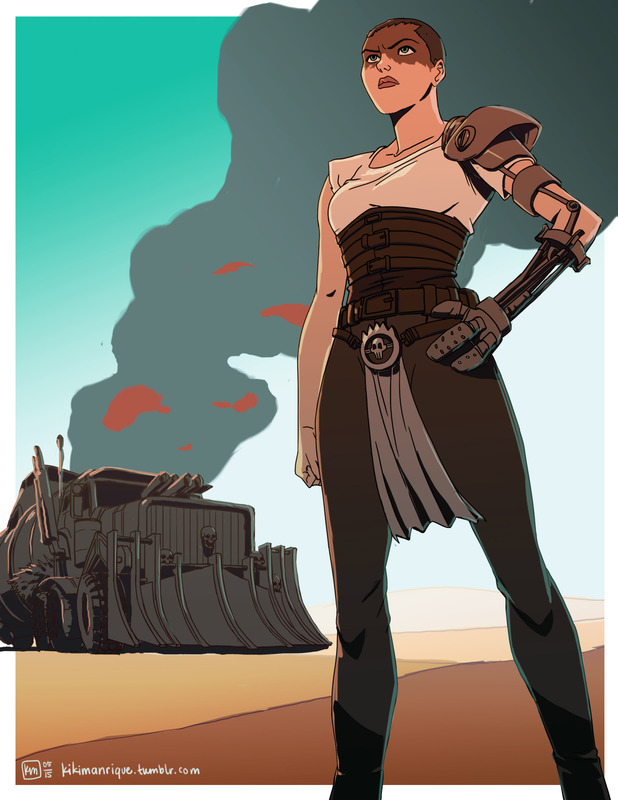 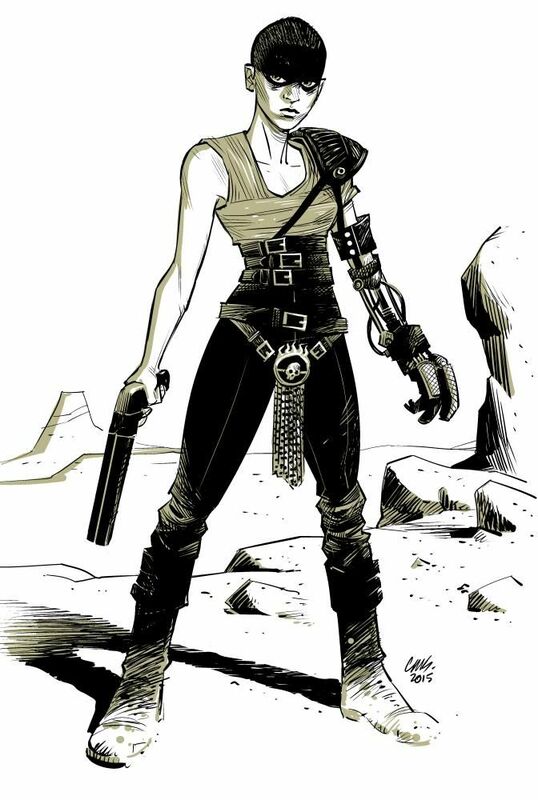 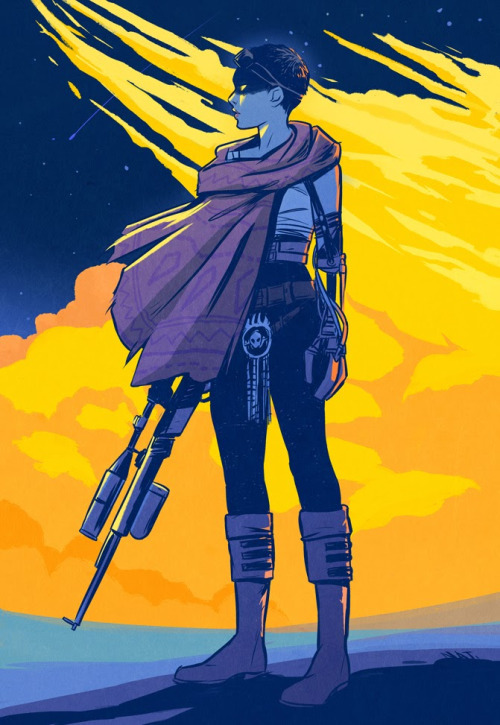 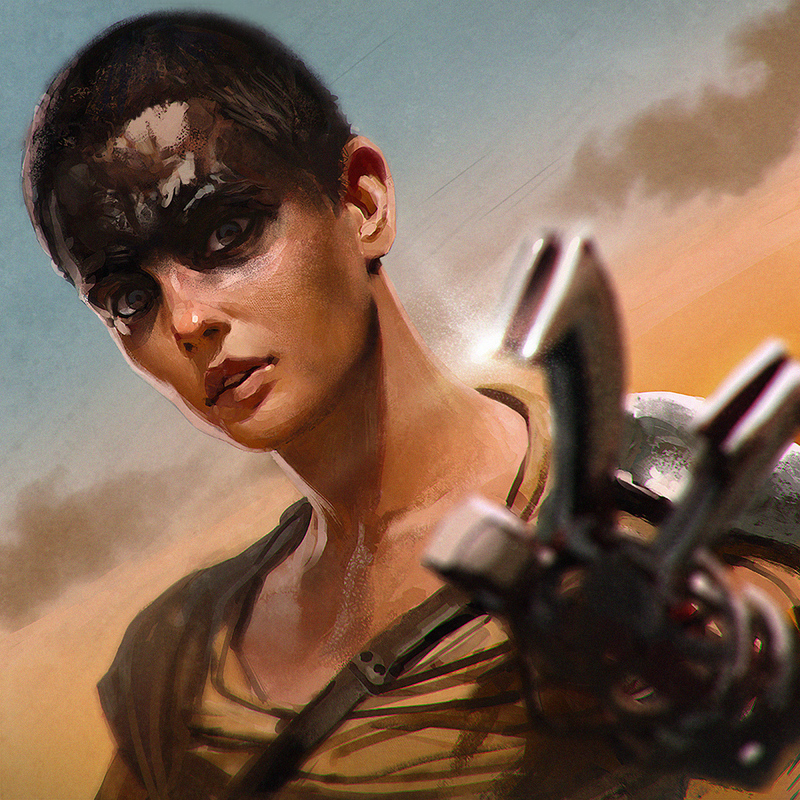 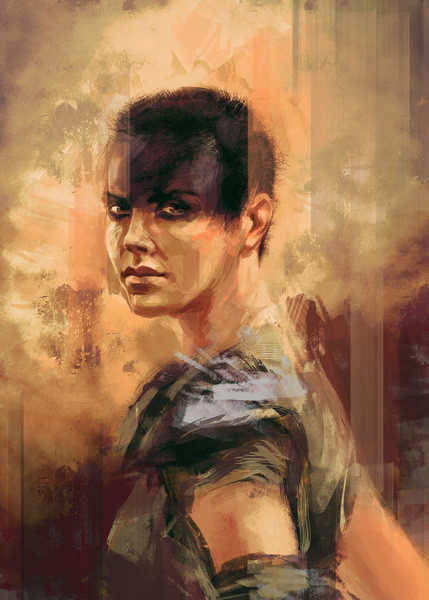 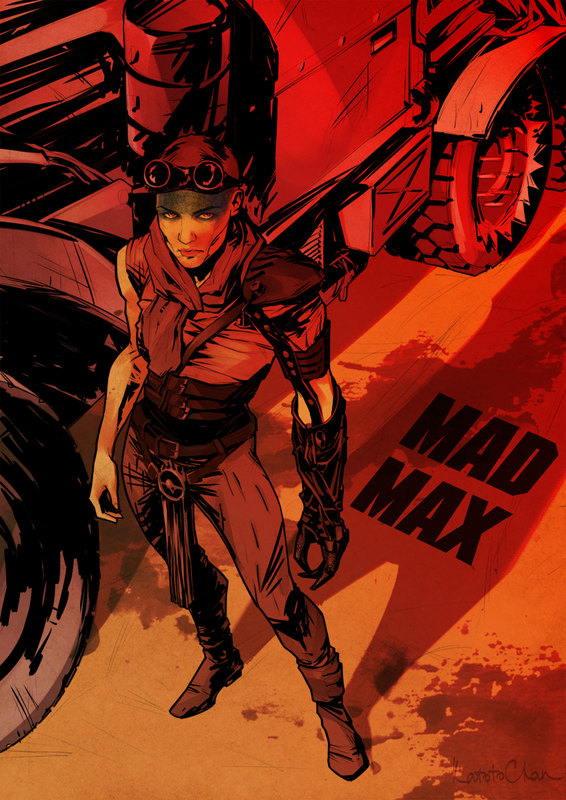 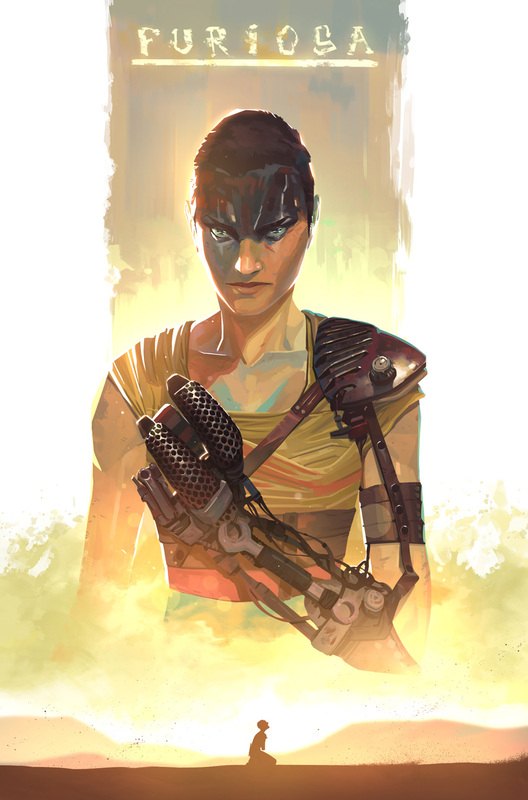 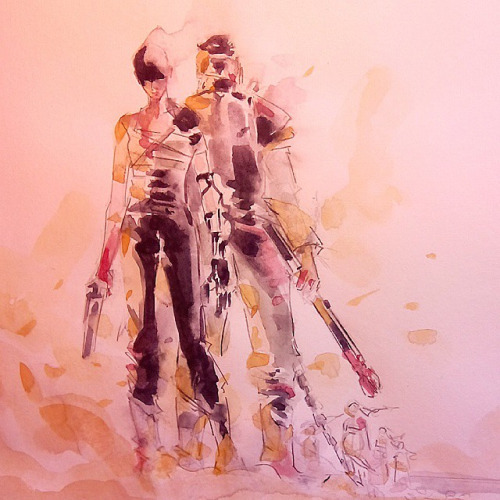 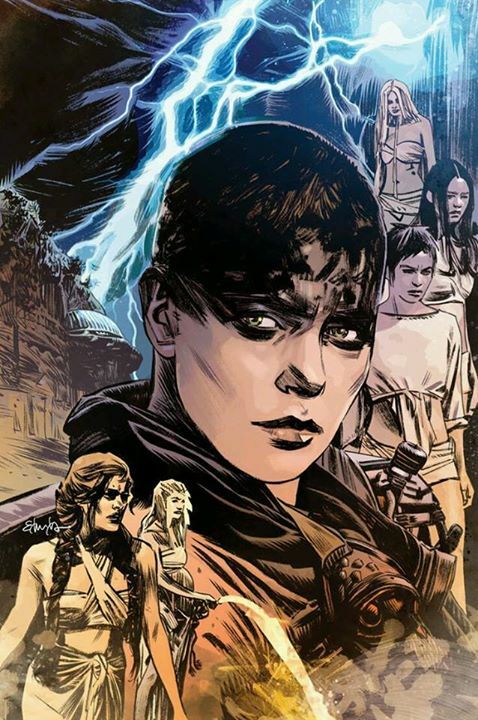 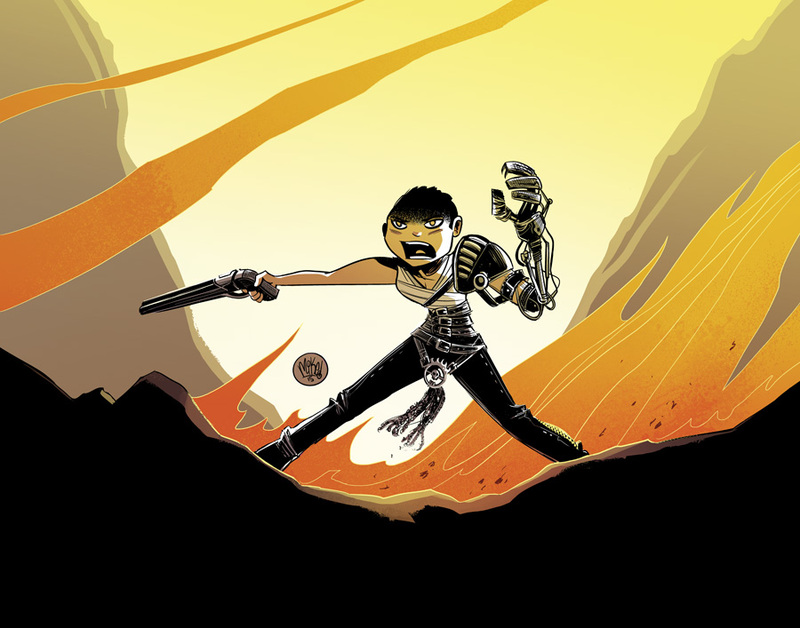 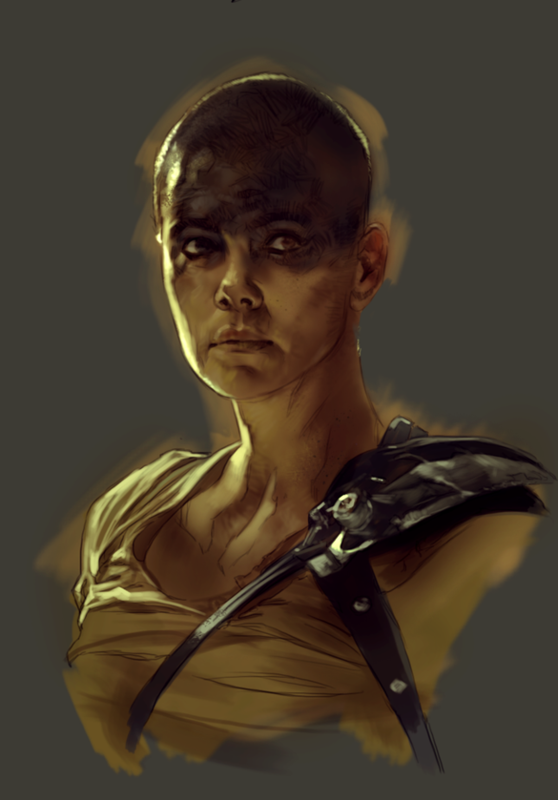 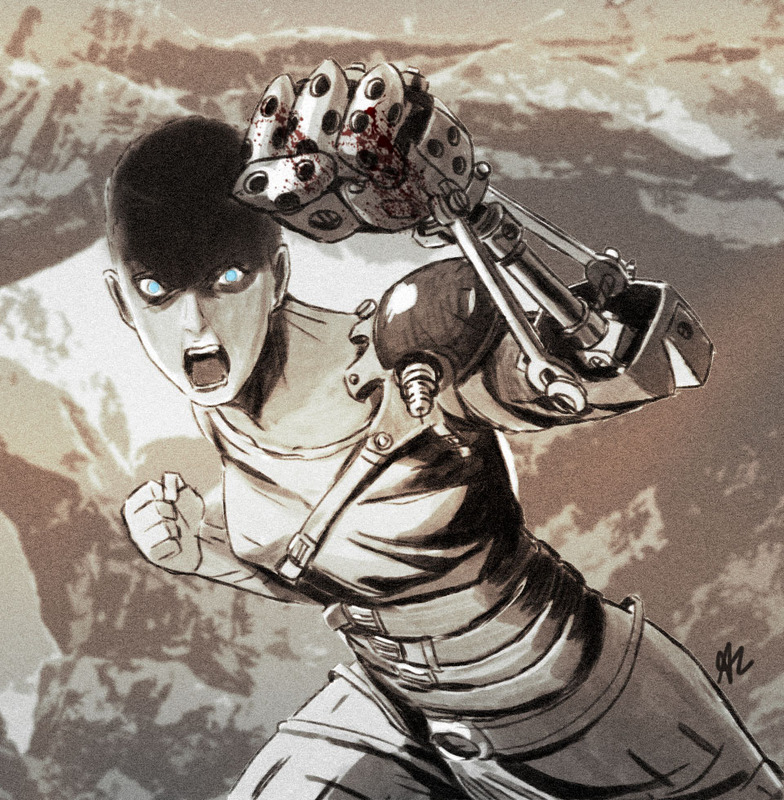 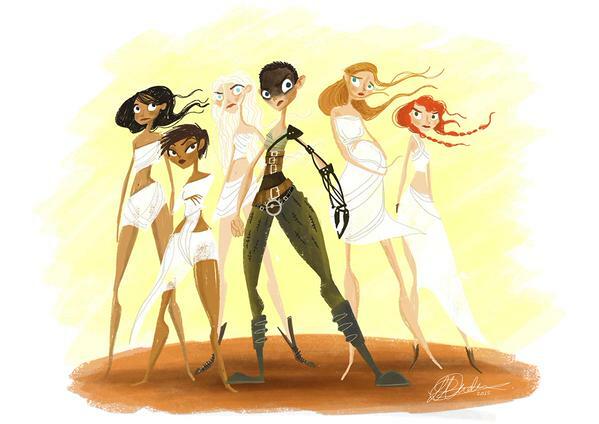 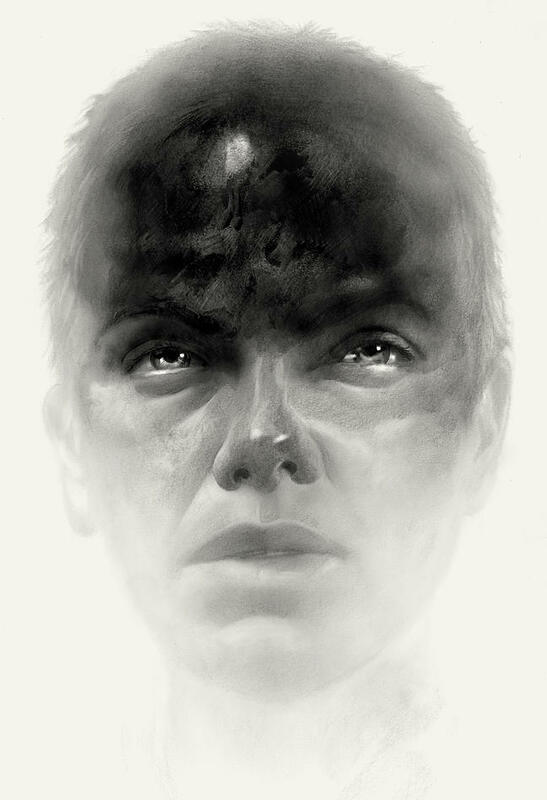 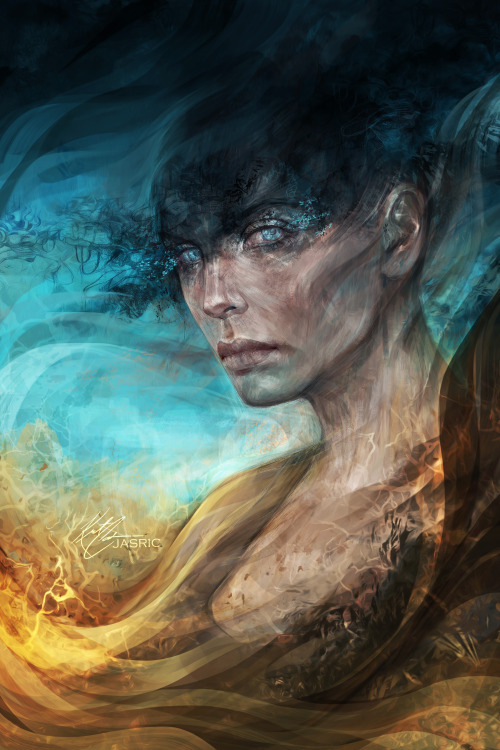 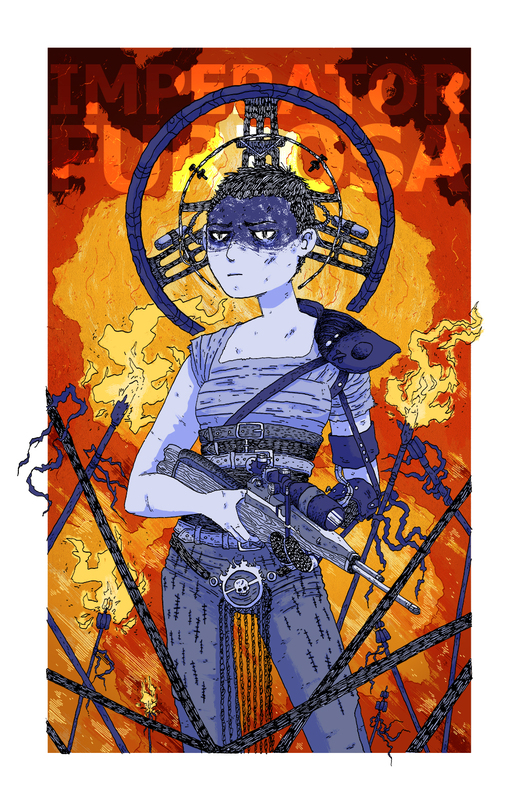 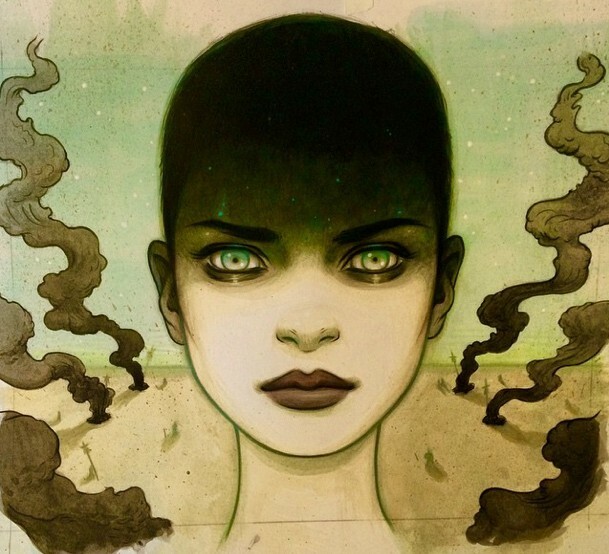 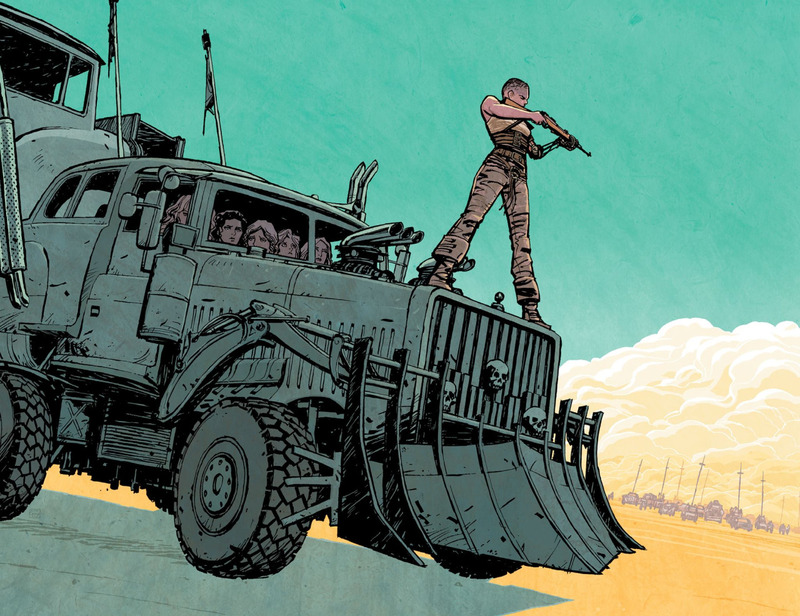 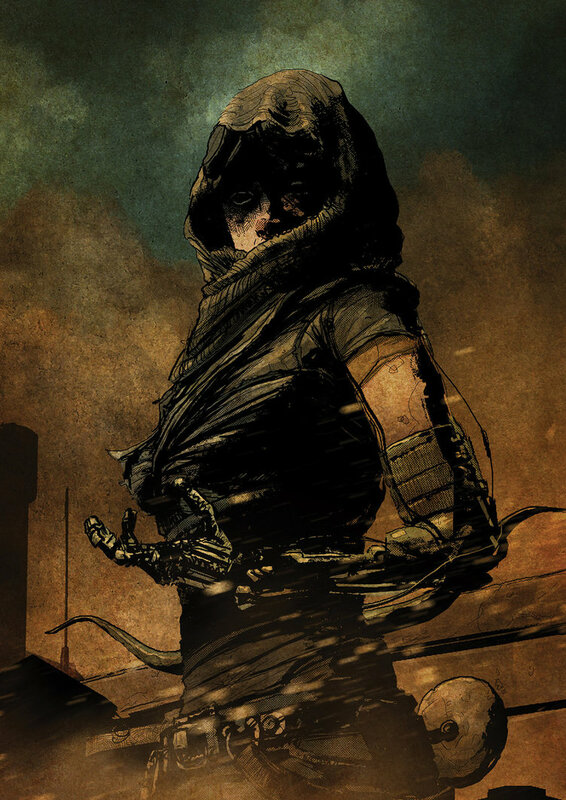 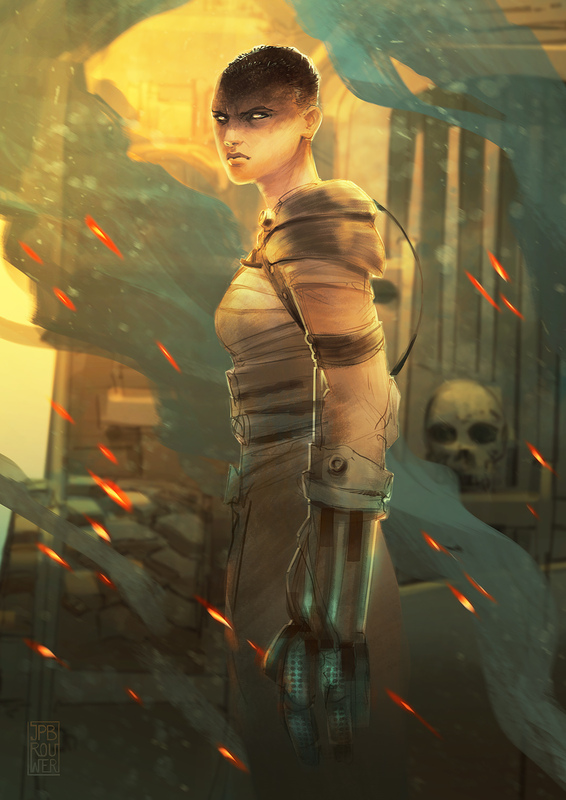 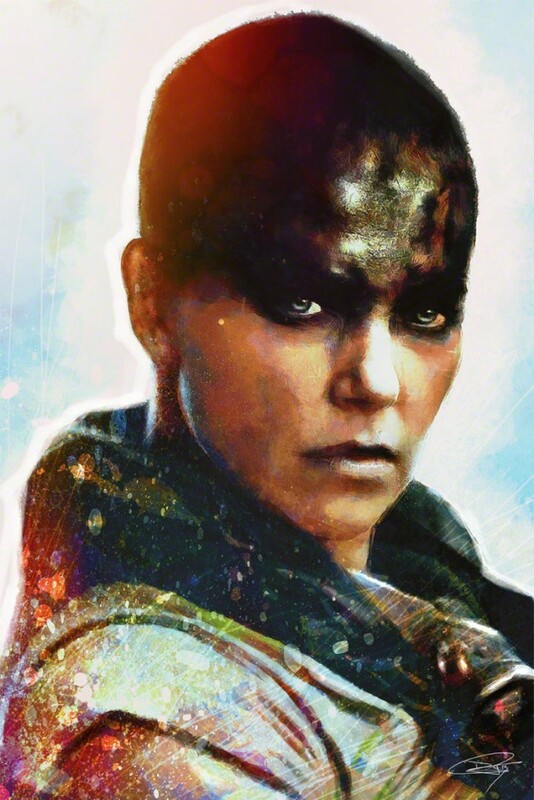 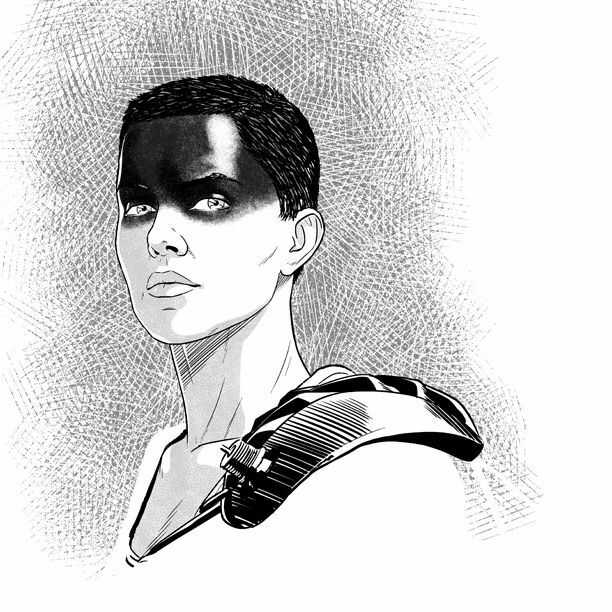 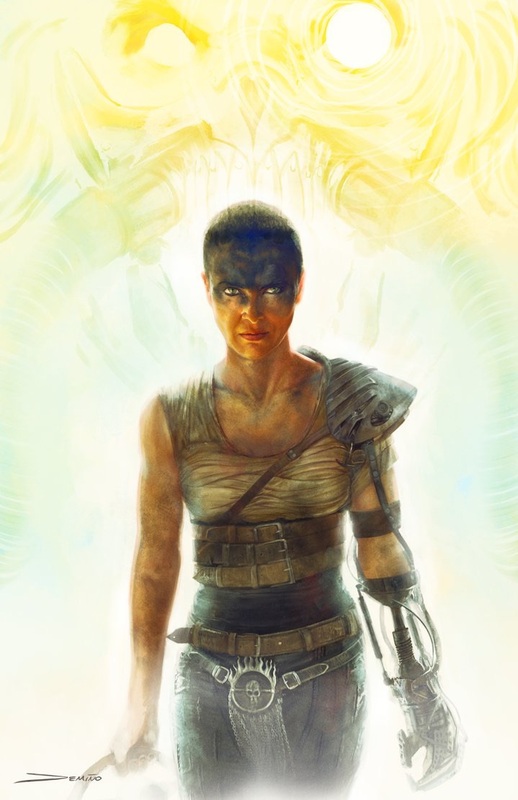 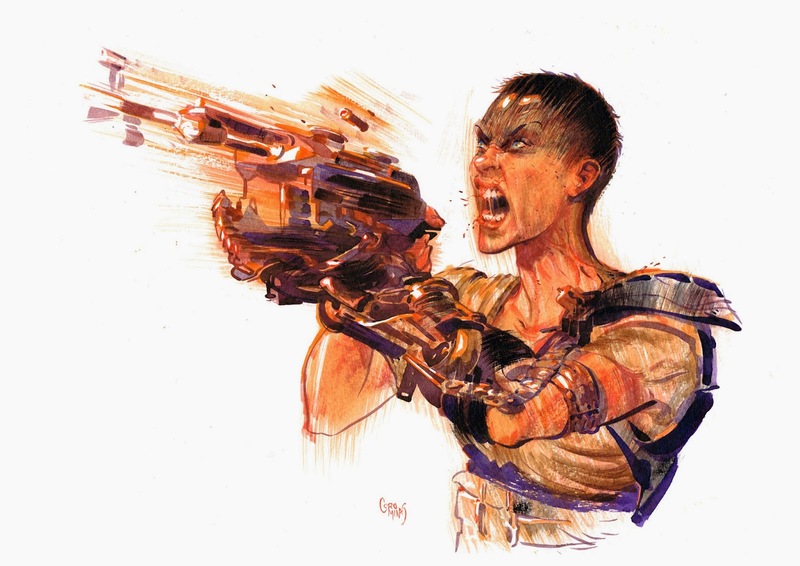 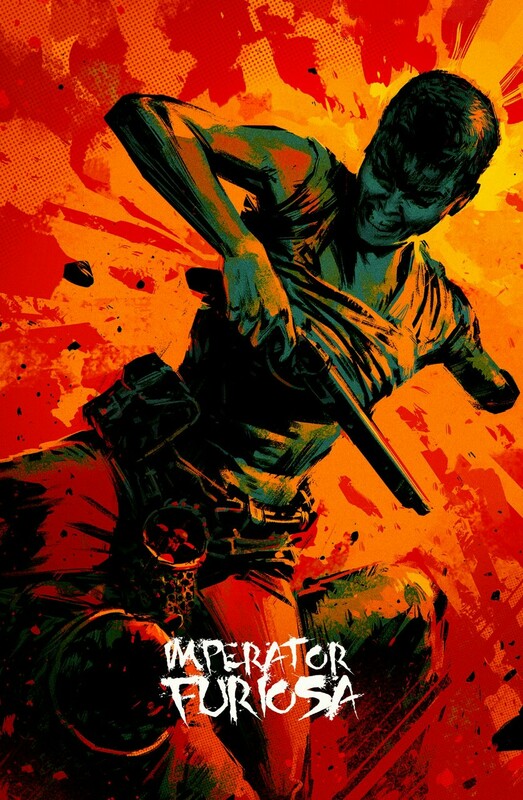 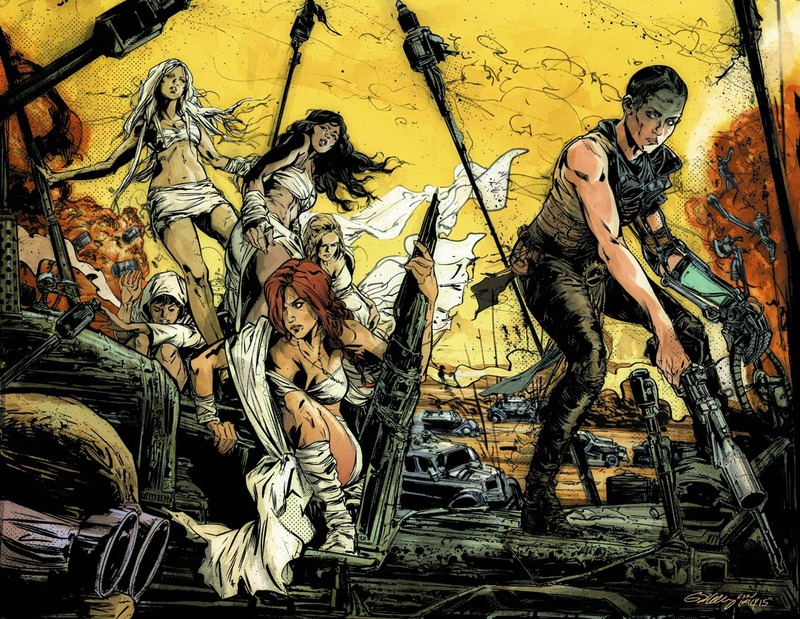 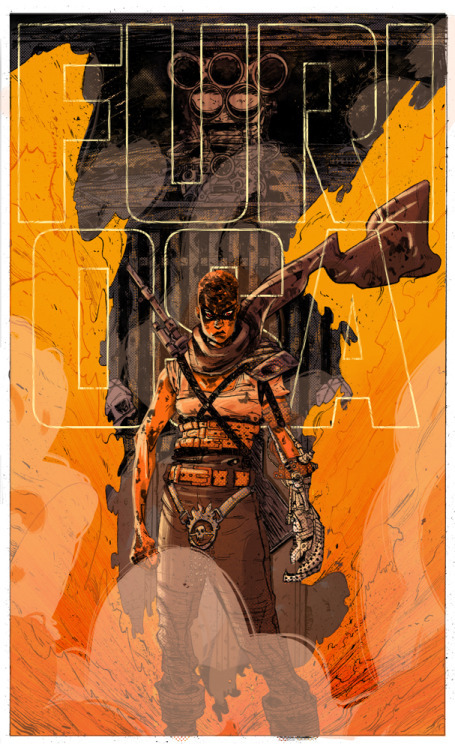 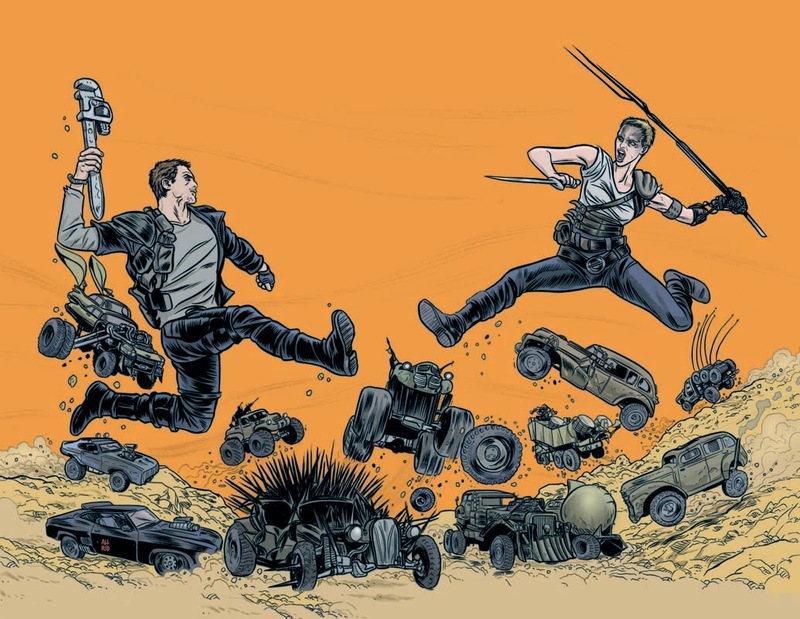 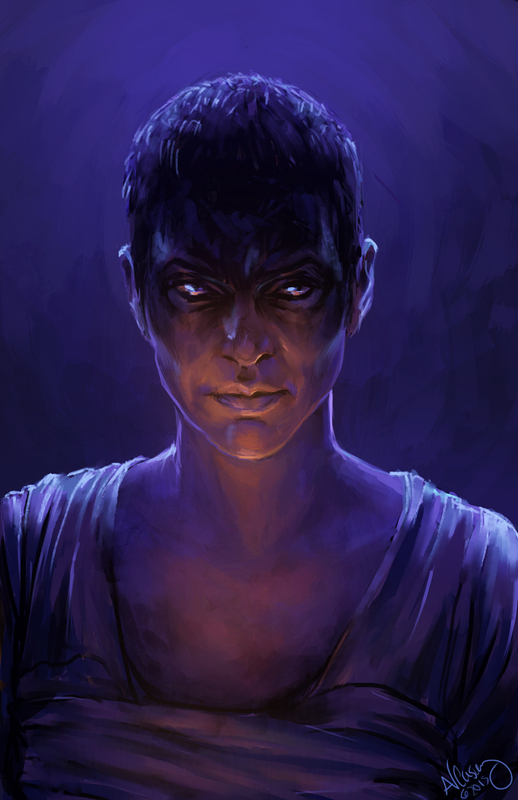 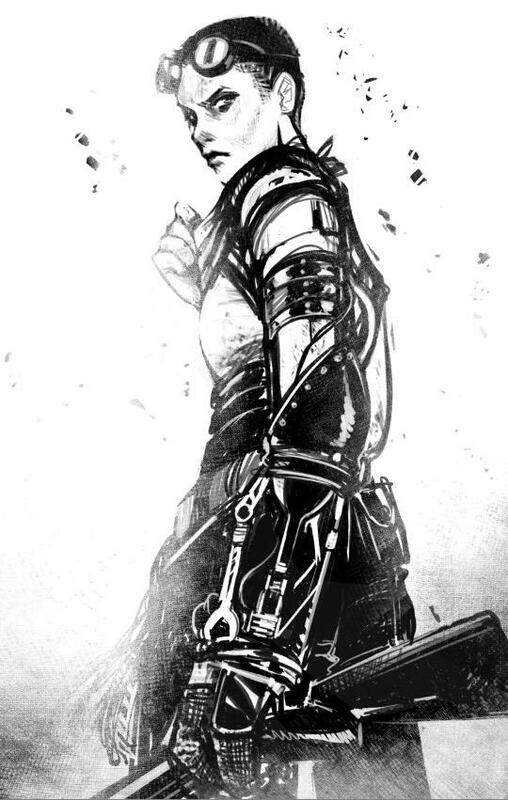 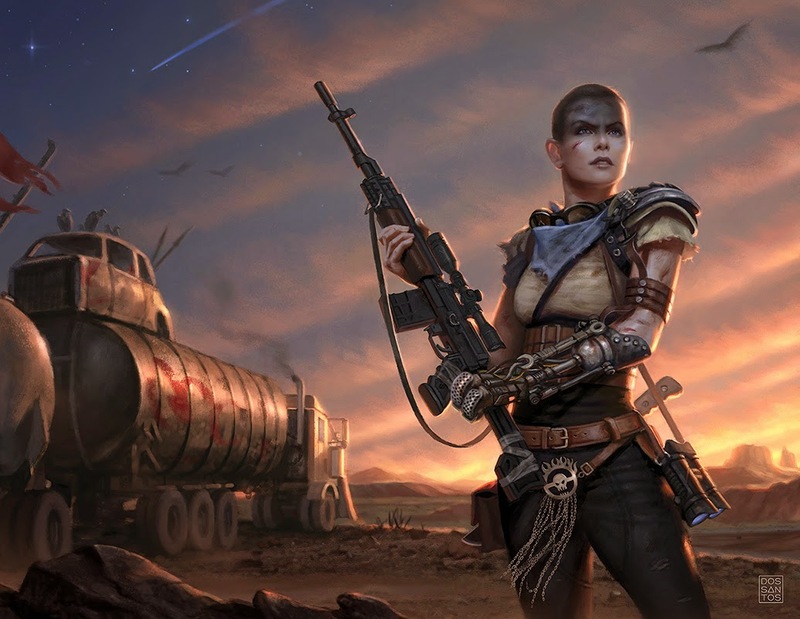 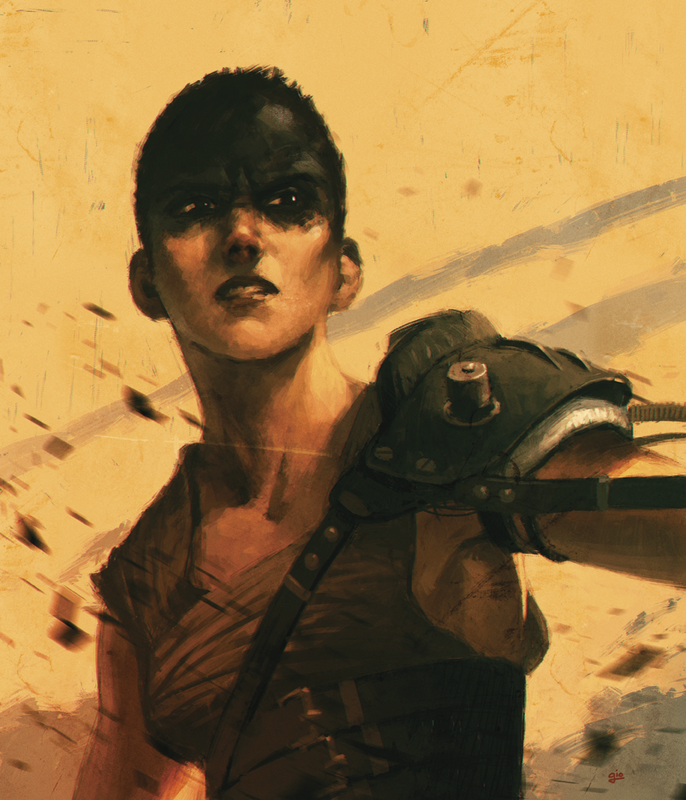 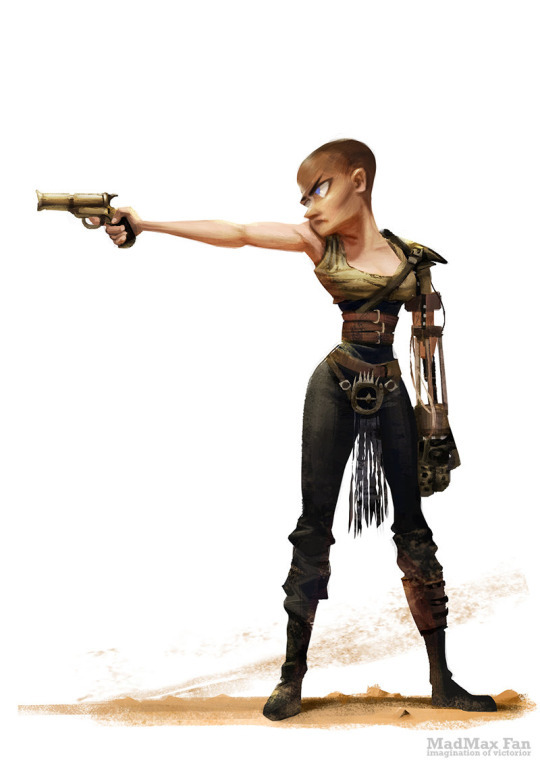 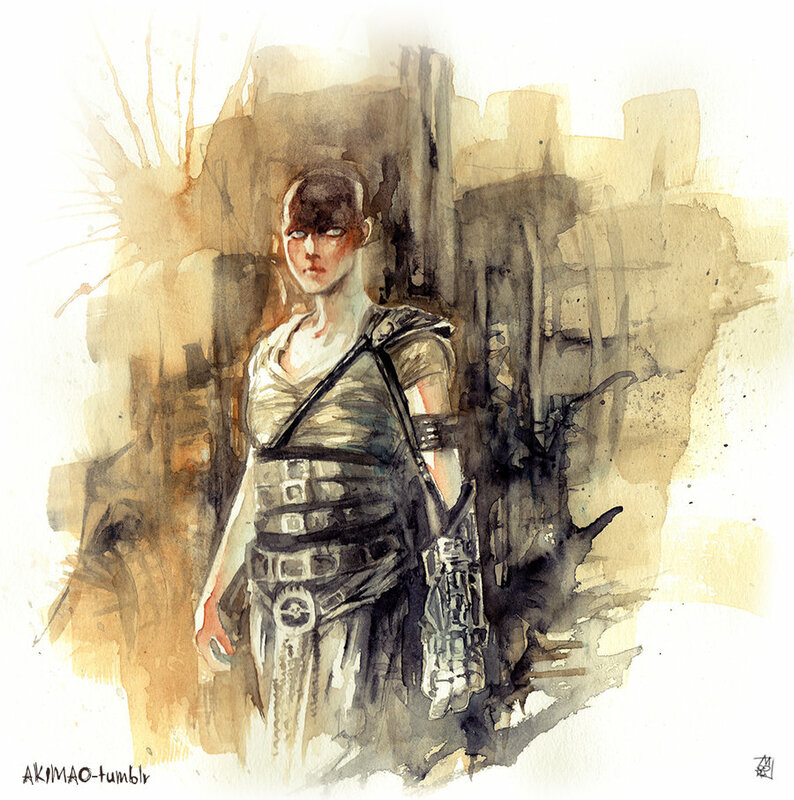 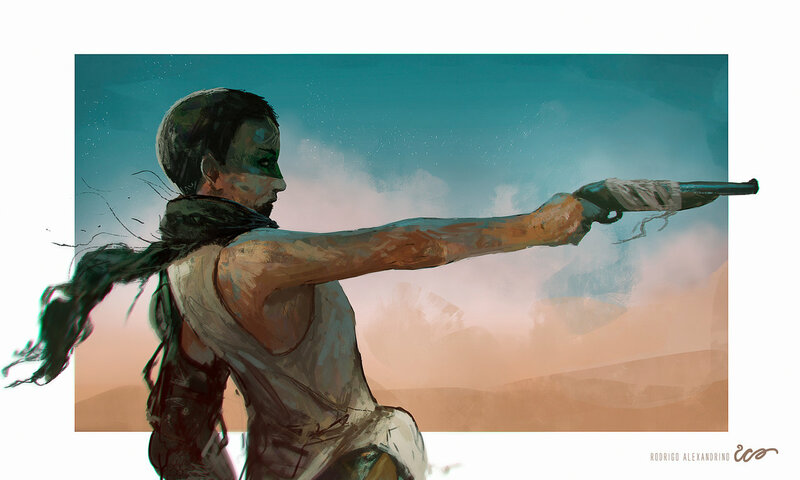 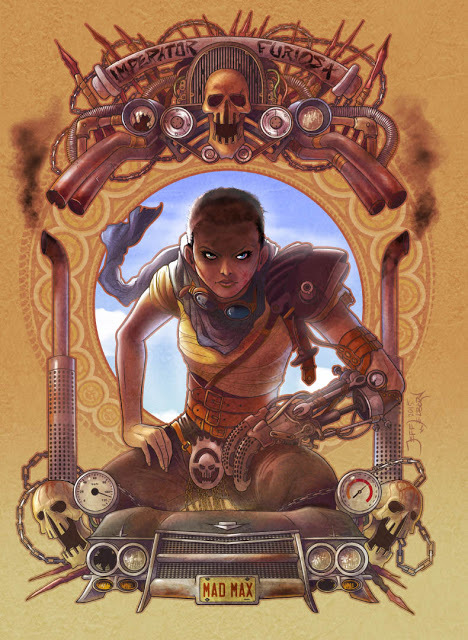 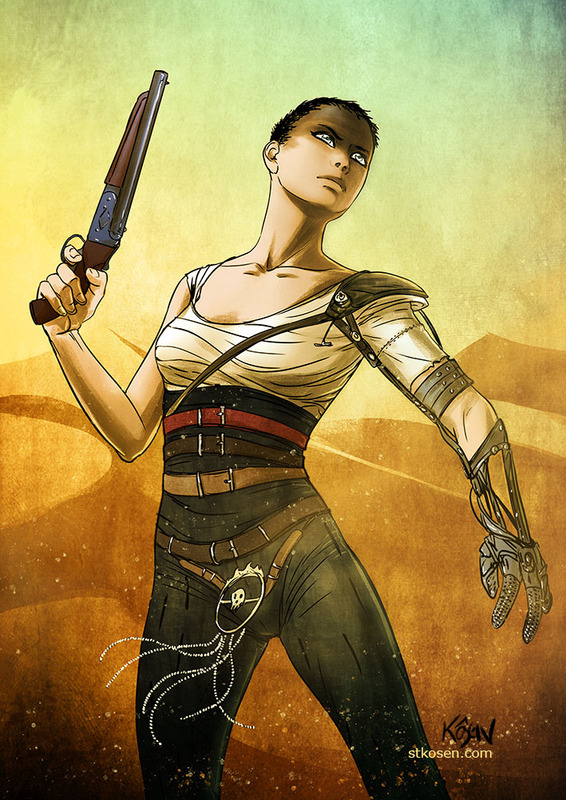 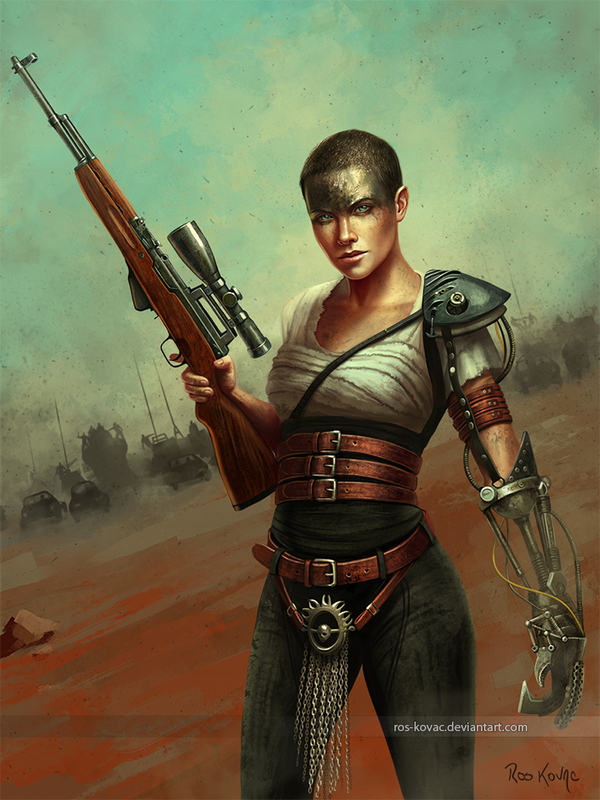 Here’s some of that fabulous art for your viewing pleasure, and feel free to post links to more Furiosa art in the comments! 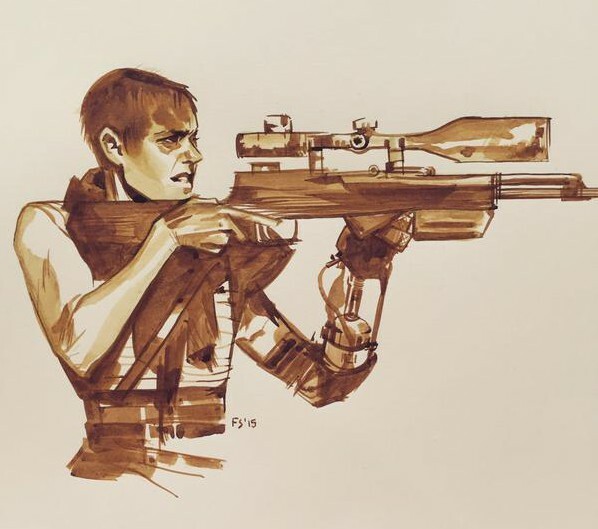 OHHH! 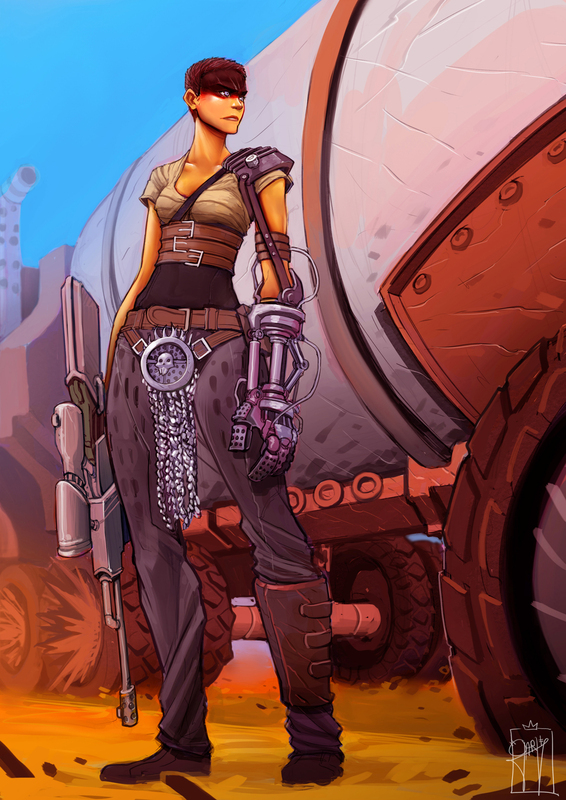 I Love this character and this gallery of images are stellar!